Enjoy the perfect fit and style with this pair of scrub pants from Pulse Uniform. 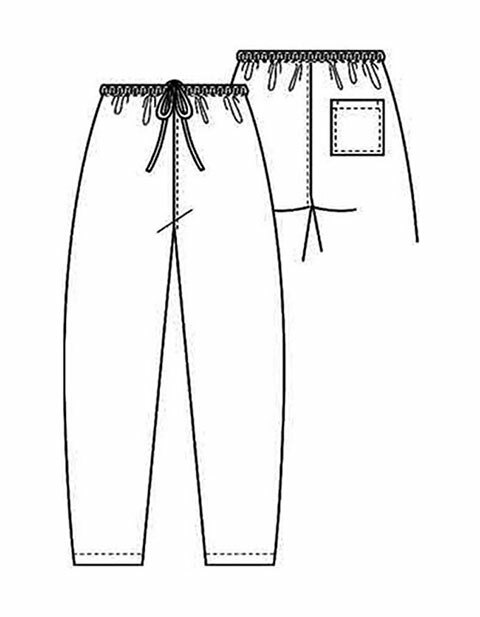 These custom scrub pants have soft fabric that guarantees your comfort. It possesses incredible features that you'll surely love!